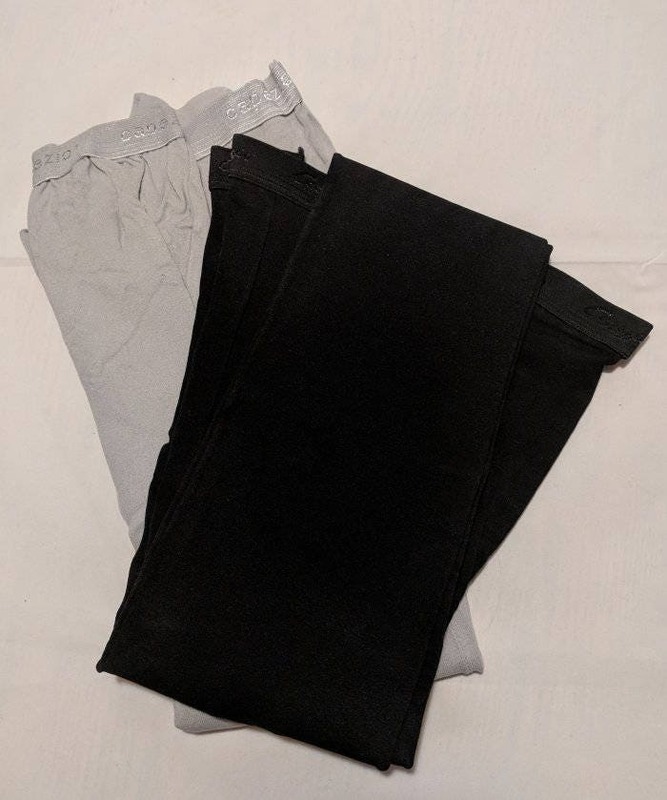 These opaque footed tights are made of nylon/rayon and have a 1" plush waistband and nylon gusset. 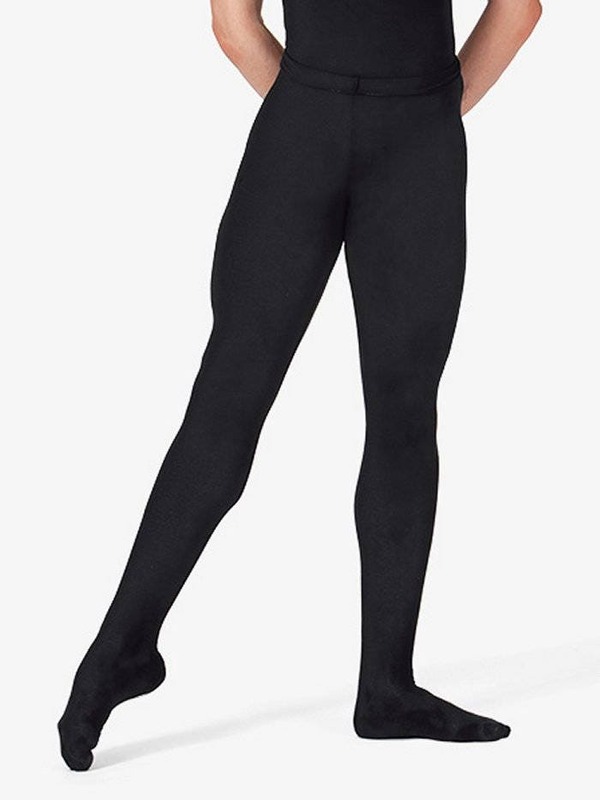 They are made by Capezio for profession use and are very sturdy. Perfect worn with the Venetians and Trunkhose (Slops) fencing pants. CLEARANCE: Only 4 pairs left! 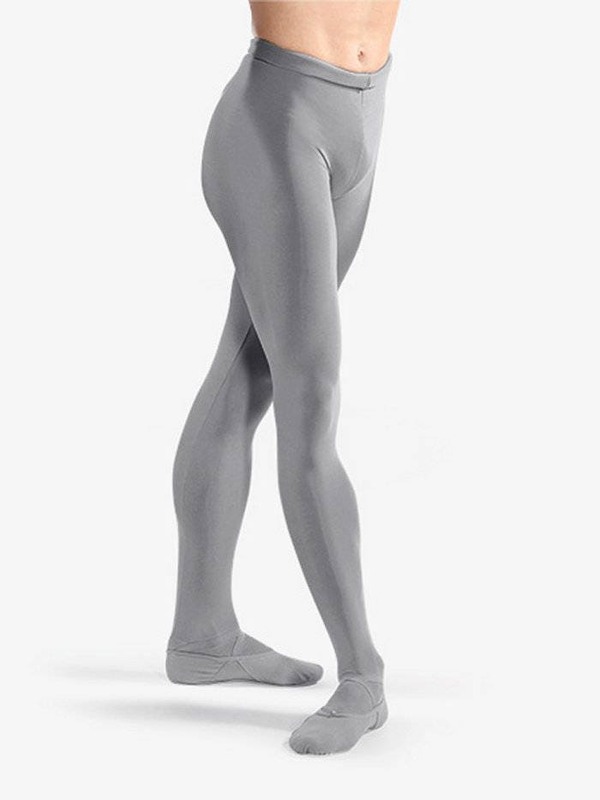 We are discontinuing these tights as soon as the current inventory is sold! Stock is very low and this item will be discontinued once the current stock is gone. We also have a small selection of 100 % Cotton Long Stockings.